Our spacious and beautifully designed one and two-bedroom apartment homes include essential luxury amenities such as brand new GE appliances, three panel doors and walk-in closets. Every home also includes an assigned carport, a private entrance, a full-size washer and dryer, and a private patio or balcony. 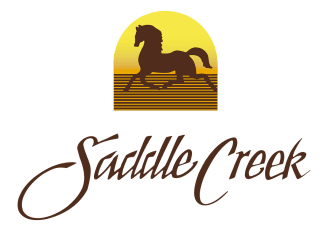 Surrounded by lush, green grass and beautifully landscaped common areas, Saddle Creek offers a full range of options for outdoor activities. A sand volleyball court welcomes residents to kick off their shoes and enjoy a quick game while tennis players are lured to our two lighted tennis courts. If you’re more in the mood for just relaxing and taking in the fresh air, you can lounge in the sun by our sparkling swimming pool. When it’s time to head indoors, our clubhouse offers complimentary Wi-Fi and a cool space to relax, or maybe our fitness center is more up your alley. We offer a full assortment of cardio and weight lifting equipment for your daily workout needs. 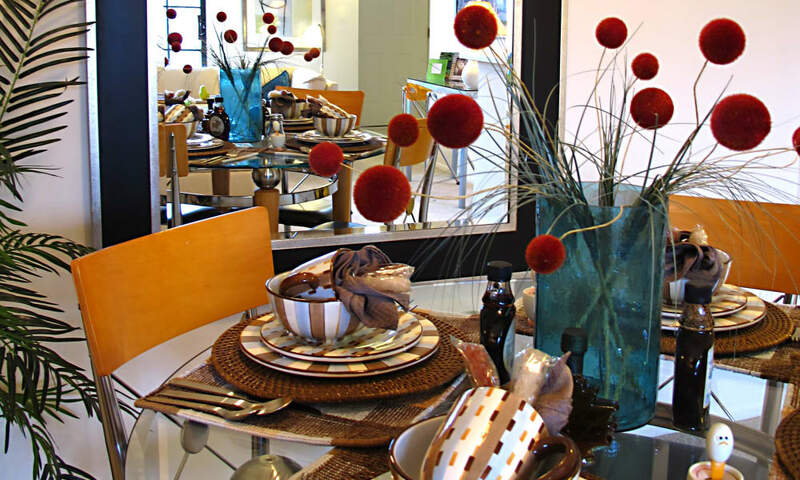 Our Novi apartment amenities at Saddle Creek were designed with the resident experience in mind. Our online resident portal makes paying rent or requesting service a quick and convenient process. Our friendly and experienced on-site service and management team promptly respond to any needs that surface. After you have selected your new home, you’ll be invited via email to join Updater. This program will assist you in easily managing all moving tasks including finding a mover, setting up your utilities and changing your address to your new home. After you move in, you’ll be invited to join Community Rewards to earn points toward future gift cards just for being an involved resident here at Saddle Creek. Come see for yourself why residents love living at Saddle Creek Apartments. Schedule your private tour! 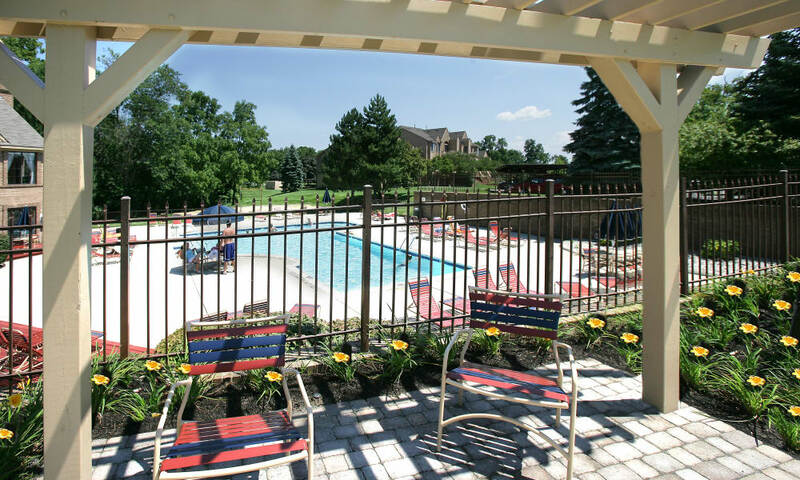 Contact us soon to learn more about luxury apartments in Novi. We can’t wait to welcome you to the community!